Did you get a notice of default? All is not lost! 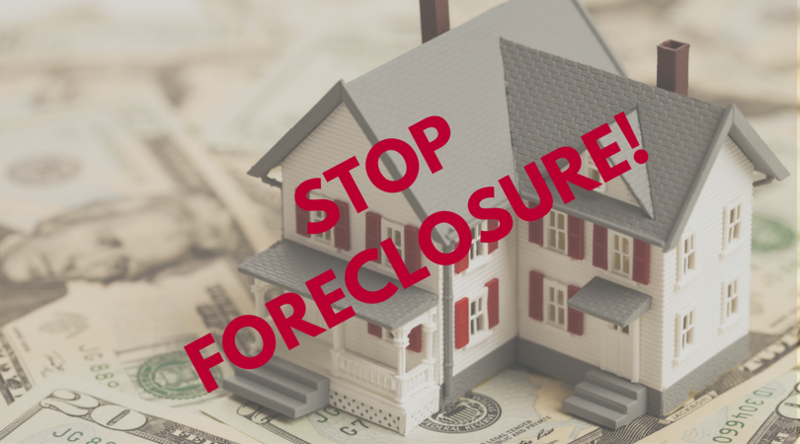 You can still do something to stop the foreclosing process. Foreclosure stains your financial records and that will show up for years in your credit score. In fact, you can expect a drop of 85 to 105 points when foreclosure happens. When your credit score is less than stellar, acquiring loans will become quite difficult. So before you reach that level of financial punishment, why don’t you try these smart ways to avoid foreclosure first? A rising number of homeowners find themselves as “accidental landlords” to afford their mortgage payments. This is ideal if you want to pay off your mortgage but you don’t necessarily have to stay in the home yet you want to keep it. So if you won’t stay in the house, why should you still pay your mortgage? Well, that’s because if you don’t pay your mortgage, you will be ineligible for a Fannie Mae mortgage for the next seven years. Besides, you could still owe your mortgage company a deficiency for the unpaid balance. That’s an additional expense and hassle you surely don’t want to deal with. If you don’t want to keep the home and renting it out is not an option, you may want to sell your house fast instead. If you are in Oklahoma, you can contact Sooner House Buyers to help you. Be aware, though, that most real estate companies would charge fees so you’ll have to subtract them from your property sale. Some of these fees include the costs of property improvement, real estate agent commissions and closing costs. A more suitable alternative would be to go with companies like the Sooner House Buyers in Oklahoma. They will buy your home without charging commissions, fees or other obligations. If the estimate is fair, you can simply sell your home, pay off your mortgage and pocket any gains. Your mortgage company hates a foreclosure as much as you do. There’s just too many paperwork and the process is long and tedious. So reach out to them and try to work it out. One of the options that you may agree on is called a short sale, wherein you sell the home for less than the mortgage balance and the company will simply accept the proceeds of sale as full payment of the mortgage. If that’s not possible, try to see if a “deed in-lieu of foreclosure” can be done. A deed in-lieu of foreclosure is very straightforward. It simply means giving the property back to the mortgage company in exchange for a loan cancellation. * The mortgage company actually forgives the full amount of deficiency. If the contract seems unclear, invest in an attorney. It’s better to pay legal fees than to find out later on that you still owe your mortgage company money. * The debt cancellation falls within the Mortgage Forgiveness Debt Relief Act. Under the Act, you are exempted from being taxed if: a.) the total mortgage forgiven does not exceed $2 million and b.) if the reason for mortgage forgiveness is a decline in value of your financial situation. Which of these smart ways can you implement right away for you to avoid foreclosure? We help property owners just like you who want to sell house fast , in all kinds of situations. 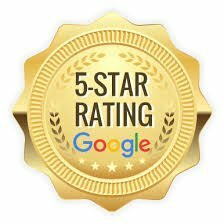 From divorce, foreclosure, death of a family member, burdensome rental property, and all kinds of other situations – Click to know how it works! We buy houses in Oklahoma City, Midwest City, Edmond, Shawnee, Norman and surrounding areas and pay a fair cash price, fast. Sometimes, those who own property simply have lives that are too busy to take the time to do all of things that typically need to be done to prepare a house to sell on the market… if that describes you, just let us know about the property you’d like to be rid of and sell your house fast for cash in Oklahoma City or anywhere in Oklahoma.